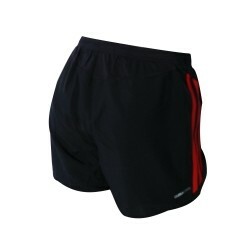 The Adidas Response Baggy Shorts 4 Women are ideal for running. 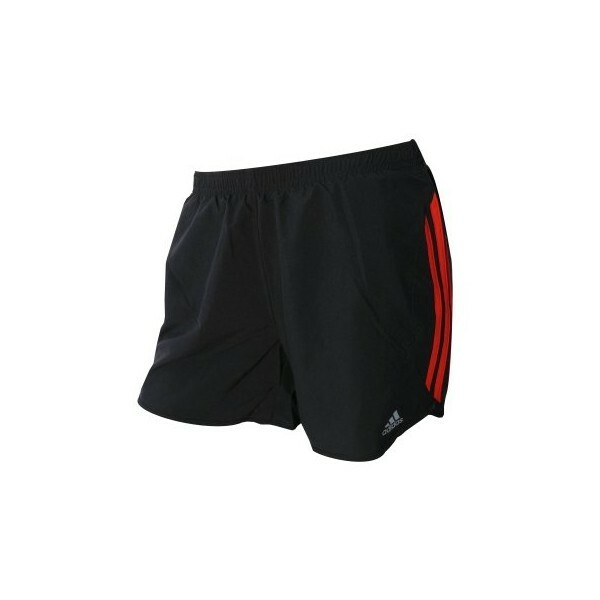 Featuring the Adidas technology ClimaLite, the Response baggy shorts for women convince with high functionality. 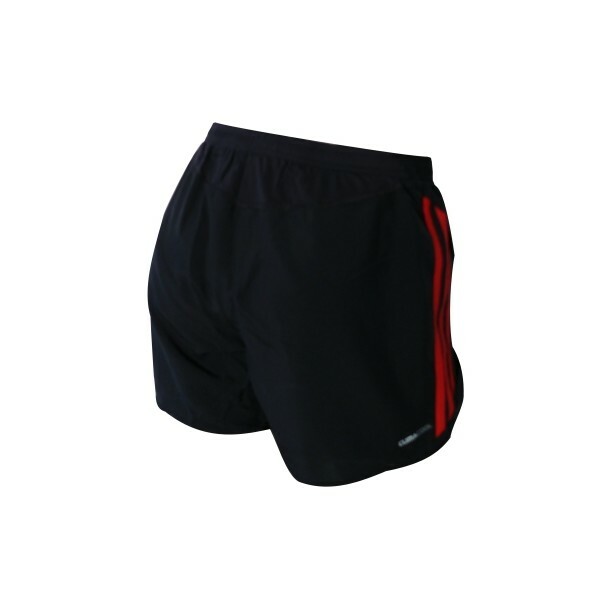 Their outstanding wearing comfort and improved flexibility and mobility make the Adidas Response Baggy Shorts a must have for any active athlete! The ClimaLite technology makes for optimum ventilation and helps the body keep its natural temperature constant. The light and very breathable fabric fits close to the body and wicks away sweat from the skin. Hence, the body stays pleasantly dry cool and dry even even at warm temperatures.